Statement - 8.50" x 5.50"Legal - 8.50" x 14"Letter - 8.50" x 11"Executive - 7.25" x 10.50"Com10 Envelope - 4.80" x 9.50"Monarch EnvelopeC5 Envelope - 3.37" x 9"DL Envelope - 4.30" x 8.60"Envelope No. 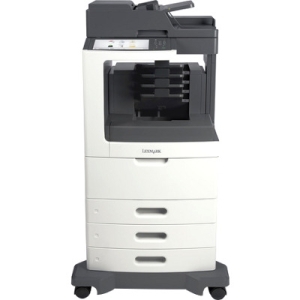 104.10" x 5.80"3" x 5"
Designed for small and medium-size businesses, the imageCLASS MF426dw/MF424dw balance speedy performance, minimal maintenance, and the ability to add an extra paper tray. 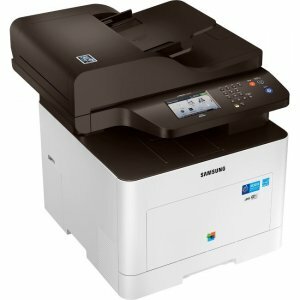 A 5" color touchscreen delivers an intuitive user experience and can be customized by a device administrator to simplify many daily tasks. USABILITY 5" intuitive color touchscreen with smartphone-like usability. A unique, customized device experience with Application Library. 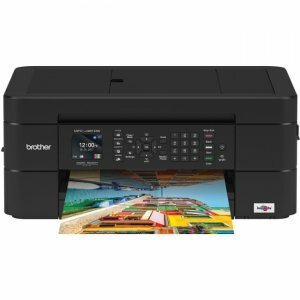 Create Wi-Fi Direct hotspot from the printer to establish direct connection to mobile device(s) without the need for external router. 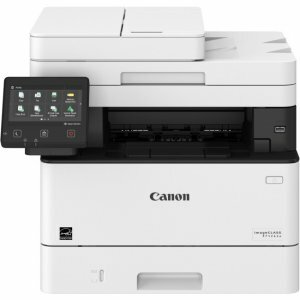 QUALITY AND RELIABILITY Canon's signature reliability and engine technologies keep productivity high and minimize the impact on support resources. Intuitive maintenance videos for common tasks like consumables replacement. 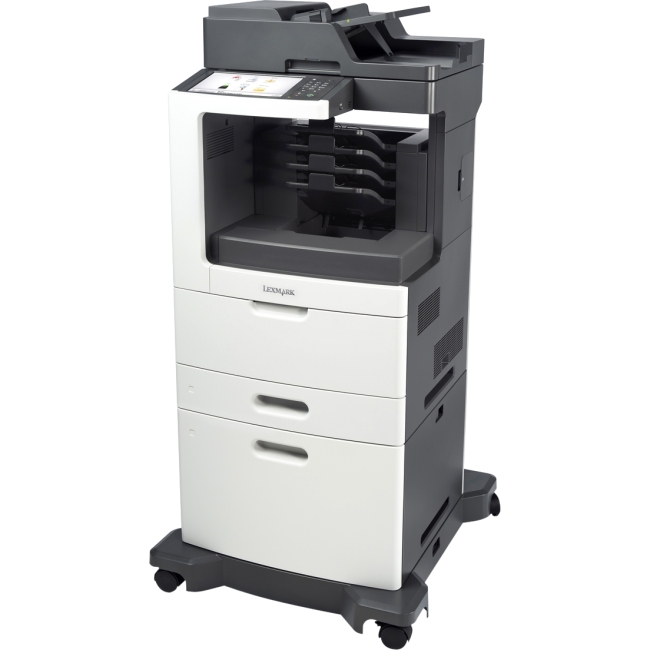 WORKFLOW EFFICIENCY Supports mobile solutions for printing and scanning. 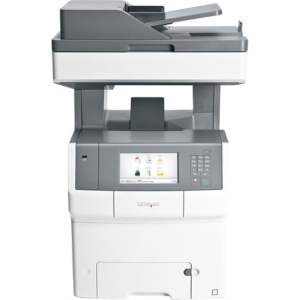 Scan and convert documents to searchable digital files through a single-pass duplex document feeder. 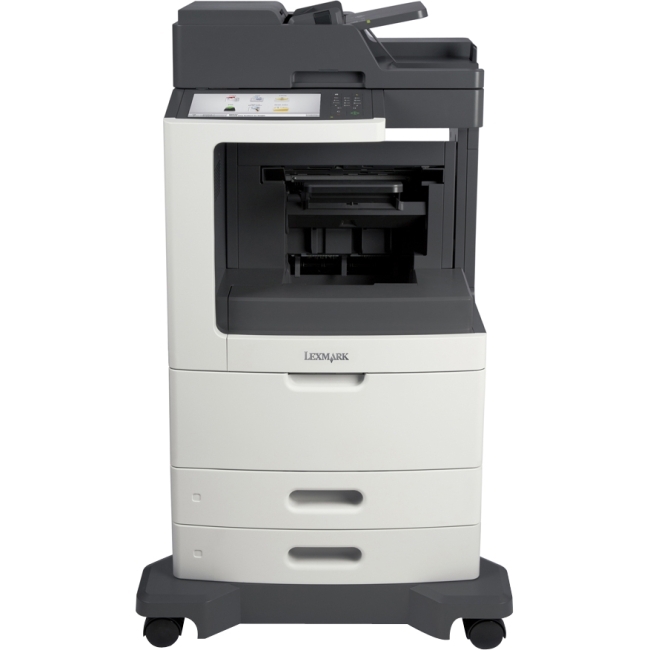 Designed for smaller print jobs with first print time as fast as six seconds. COST MANAGEMENT Service parts designed for machine lifetime to minimize need for proactive maintenance and reduce service calls. 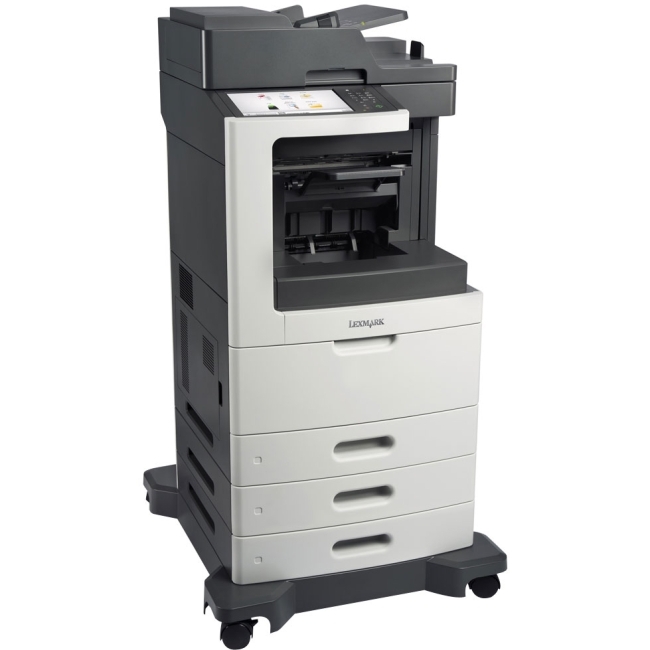 High-capacity, all-in-one cartridge helps reduce overall supply costs. SECURITY Helps mitigate risk of confidential information loss as documents are only stored in short-term memory. Security settings can be set behind an Administrator log-in. 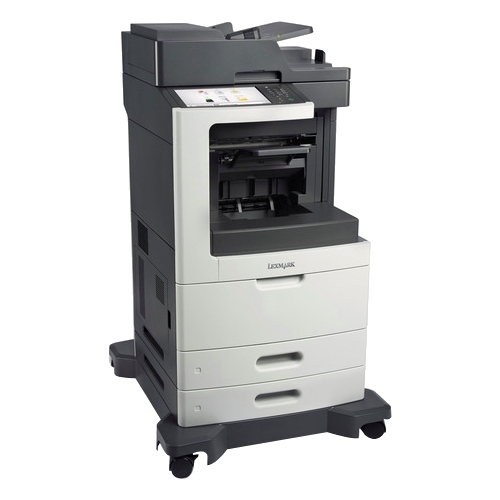 SUSTAINABILITY A combination of fusing technologies and low-melting-point toner minimizes power requirements and helps achieve low-energy consumption. 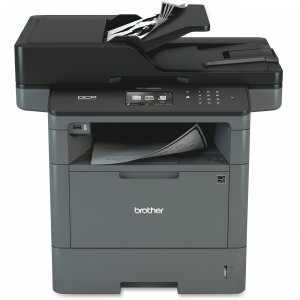 Encourage environmentally conscious work practices by enabling multiple settings that can help save paper and energy. ENERGY STAR® certified and rated EPEAT® Silver.